Ahoy! Looking for a quick and easy way to book? Superior Sport Fishing, a premier Apostle Island Charter fishing service offers live online booking. We utilizing a state of the art live calendar that allows you to book your ideal day on Lake Superior. To use it simply click on the “Book Now” button to open up the online calendar. From there you will be able to check dates, book your trip and in addition figure out payment options. Of course, if online booking is not your cup of tea, you can always get a hold of Captain Tom via the traditional methods. You can use either email at info@superiorsportfishing.com or phone at (218) 349-2728 to work out your trip details. 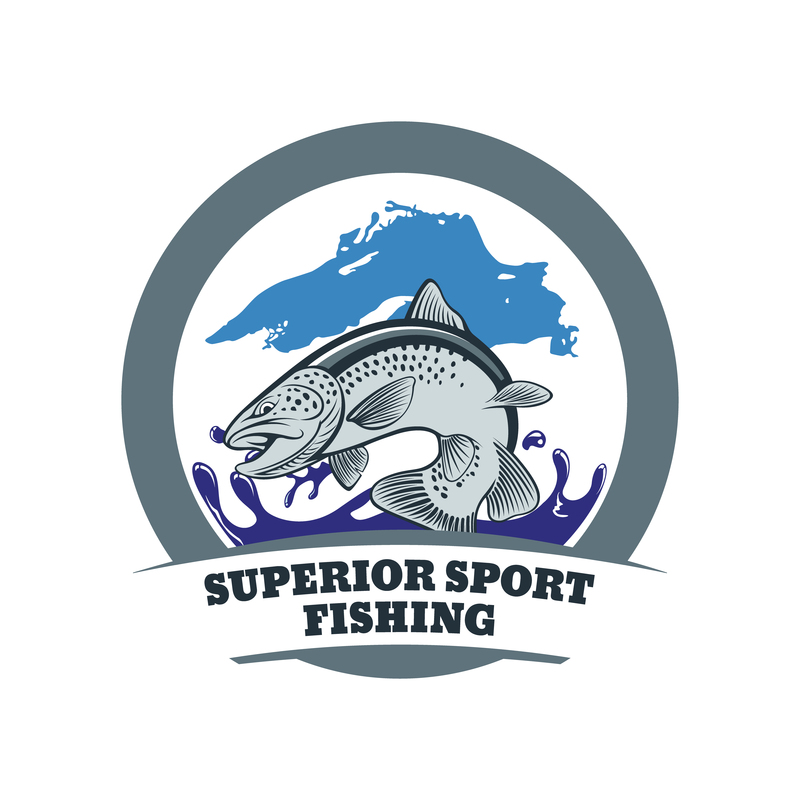 Here at Superior Sport Fishing hopes that this addition will help improve the ease of booking for you and your group. There are several trip options for you to choose, from 5 hour morning and afternoon half days which are perfect for a quick fishing trip, along with 8 hour full days you will be sure to find the trip for you. 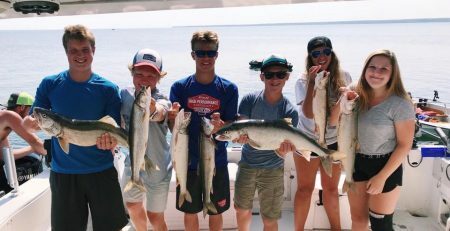 In addition, when we have the availability we will also be offering an evening trip leaving for Apostle Island Charter fishing from the dock at 2:30 pm. This allows you and your guests to enjoy the sun setting over the islands as you finish up your fishing excursion on our way to our home port of Red Cliff. 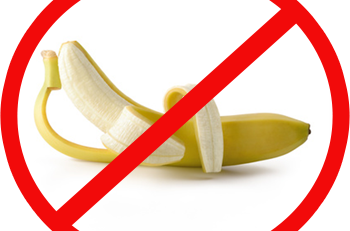 If none of the previous options work for you, we are always more than willing to make it work for you. We often work together with our clients to customize the perfect trip and/or trips. You can check our rates here! Furthermore, new for this year we will be offering overnight excursions. These will include 2 half days out in the islands with a overnight on one of the many Apostle Islands. Because of its uniqueness these will not be available on our calendar. Therefore, please call me direct for your custom quote. We have gear for 1-6 people to ensure you have a comfortable excursion. If you aren’t the outdoorsy type, you can always stay on land at the Marina. Our operation is located in Red Cliff at Legendary Waters. If you are in need of more than one boat, we work with some of the other top outfits in the Apostle Islands. Superior Sport Fishing has access to multiple nearby Bayfield Charter fishing boats located adjacent us. Follow this link to Book Online! Or simply give us a call at (218) 349-2728 and we can work out the details.